Abbotsford Christian Home-School Association ACHSA is a local support group for home schooling families in the lower Fraser Valley. We are one of the largest home school groups in Canada. ACHSA has over 70 families, and is growing each year. Our group provides support, prayer, opportunities, and friendships. We believe face to face connection in the context of Christian fellowship is a valuable means of finding strength and confirmation for this journey. 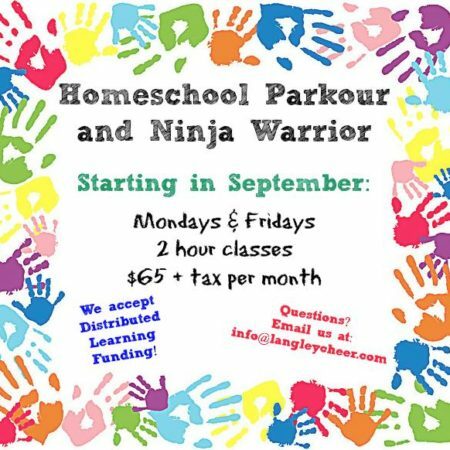 North Peace Home Educators Association NPHEA is a volunteer run support group for homeschooling families in and around the Fort St. John area. NPHEA is a diverse group and its families come from a variety of different backgrounds and utilize many different educational methods. We routinely have upwards of 100 families registered in the group every year, with children from preschool age to grade 12, making it very easy for parents and kids alike to connect with others for support or for fun! North Peace Home Educators Association (NPHEA) exists to help home schooling parents in the Peace River Area by relaying community information that is relevant to a home schooling lifestyle and to connect like-minded families for encouragement and support. These connections provide opportunities to learn together and to make use of community activities and programs. Golden Ears Homelearners A place for homelearners in Pitt Meadows, Maple Ridge and Mission, BC, to plan lessons, organize field trips, post community events, and discuss other items of relevance to homelearning. Families of all types, cultures and religions are welcome. This group is SECULAR; no religious mention or discussion PLEASE! Homeschool Vancouver A place where Homeschoolers/ Homelearners in the Greater Vancouver BC area can share plans and ideas for local events and resources and help new homeschoolers get started. Non homeschooling issues that relate to family and living in the lowermainland are also welcome topics. HS Tri-Cities This list is an off-shoot of the HS-Vancouver list, specific to homelearners who are living in or around the Tricities areas of Port Coquitlam, Port Moody, and Coquitlam. We also welcome members from Pitt Meadows and Maple Ridge. A place where Homeschoolers/ Homelearners in the Coquitlam, Port Coquitlam, and Port Moody areas of BC can share plans and ideas for local events and resources and help new homeschoolers get started. 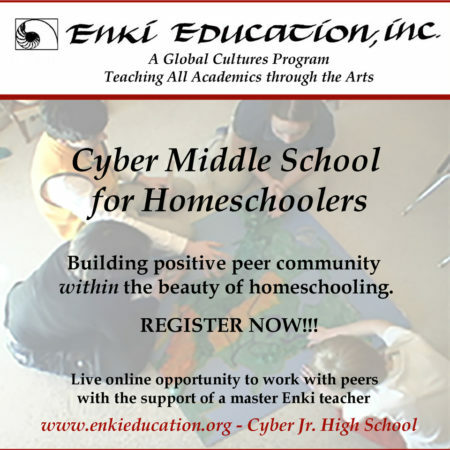 Non-homeschooling issues that relate to family and living in the area are also welcome topics. Ignite the Fire A Christian Homeschool Support Group that meets in Campbell River, BC. We have a wide variety of personalities and homeschooling styles in our group. We have a variety of activities, field trips, co-op days, play days, book clubs and many other support related activities. See group notices or the calendar for dates and places. There are many opportunities for sharing, discussing, and learning and encouraging one another in our home schooling ventures. All activities, times and meetings places are announced through the Yahoo group. 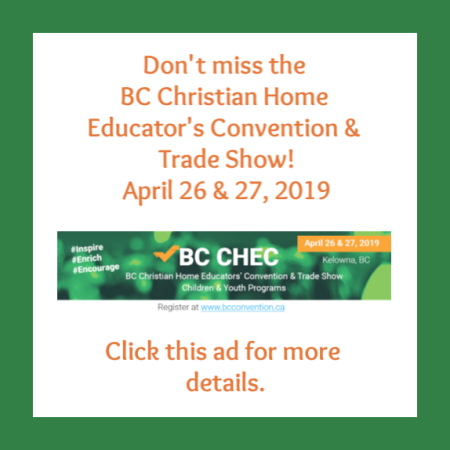 Kootenay Home Educators This list exists to serve members of the home education community in the West Kootenay region of BC, Canada, including, but not limited to, the communities of Castlegar, Nelson, Kaslo, Argenta and the Slocan Valley. The list welcomes announcements about activities, events and opportunities suitable for home-educating families in our region, and discussion concerning issues of legality, choice and access to resources. Buy & sell messages are welcome, provided they are not repeated more than weekly, as is occasional advertising of services, if they concern things that might (loosely) be considered educational in nature. The list is open to those home-schooling in the region, and those who are considering it for the future or have home-schooled in the past. KHE Yahoo Link. Lower Mainland HS Teens and Beyond This group is for Lower Mainland/ Greater Vancouver BC parents of homelearning pre-teens and teens- whatever path currently choosing (homelearning, DL’s or school). This group will be used for making social connections and planning activities/ classes for/by teens. It’s also a place for discussing options for post secondary education and other opportunities available for homelearning teens. We would also like to collect stories of what “graduated” homelearners are doing – post-secondary, following their passions etc. PG Home We are a Canadian non-denominational homeschool support group in BC’s northern region. Our Yahoo group is open to all homeschoolers to communicate, keep in touch with one another, and notify homeschoolers in the Prince George region of field trips and other special events. PG Home stands for Prince George Homeschool Organization of Meaningful Education. Slocan Valley Home Educators Group for home learning families living in the Slocan Valley region of the West Kootenays. Share information on gatherings, mentors, and more. SVHE Yahoo link.